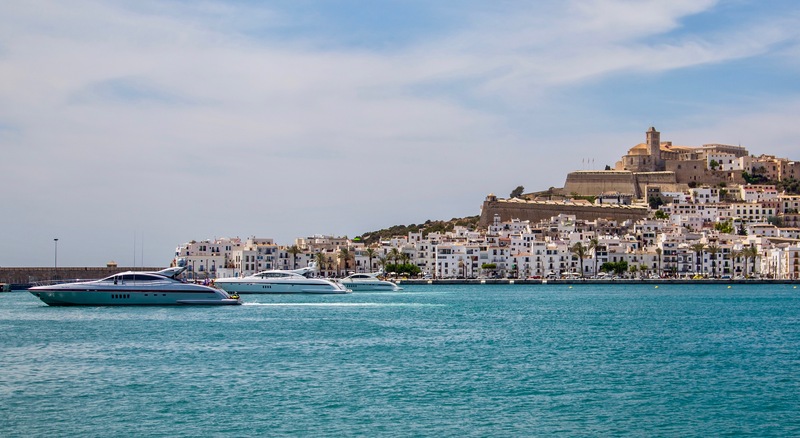 On June 13th, Mangusta owners from different parts of the world shared a weekend cruising the waters of Ibiza and Formentera. Mangustas between 25 and 40 meters in length sailed together to the island of Formentera in perfect weather conditions to enjoy a fabulous lunch at the famous Restaurant Molí de Sal before returning to Ibiza with the last rays of sun. This initiative, organized by Michl Marine, Mangusta’s exclusive distributor in the Balearics and collaborators with easyboats, represents the first of hopefully many gatherings for owners of this prestige yacht brand.